King Lear | The World of C.C. 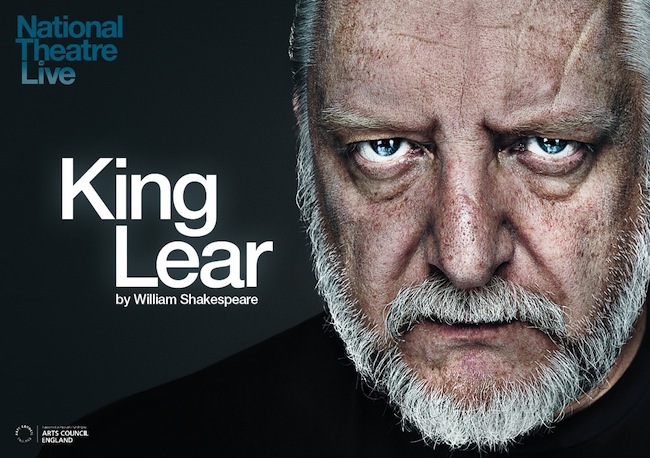 Watched “King Lear” in National Theatre Live Broadcast, “King Lear” was one of the best known work of Shakespeare, along with works such as Hamlet. Througout the film, the storyline very much reminded me of abuses on elderly, according to what King Lear suffered and how his two eldest daughters treated him. Of course in some parts, there were a lack of communication between the parent and the children over arrangements of living. I sighed as I watched, these kind of situation applies not just in King Lear, but almost everywhere – even Hong Kong, even Britain.